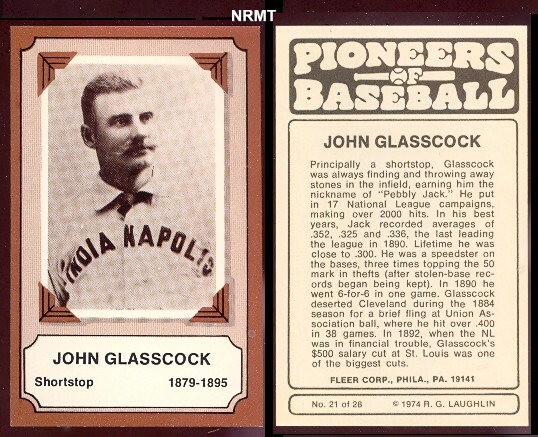 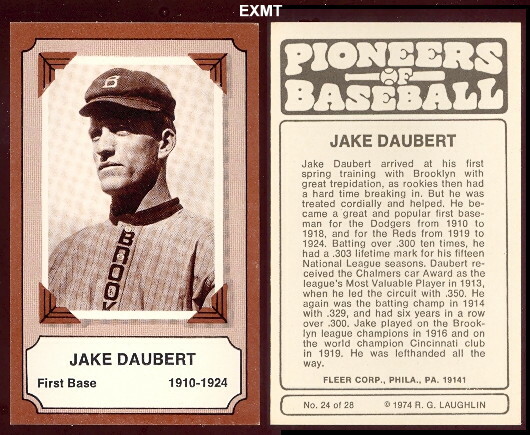 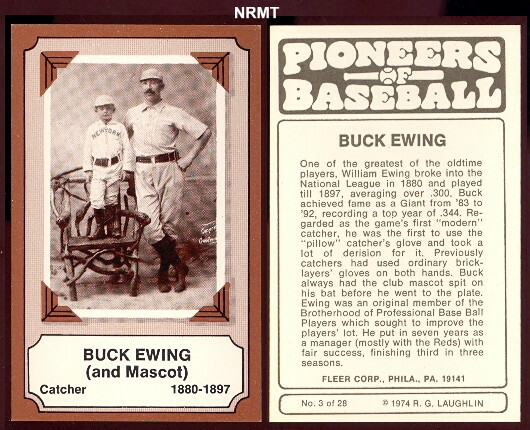 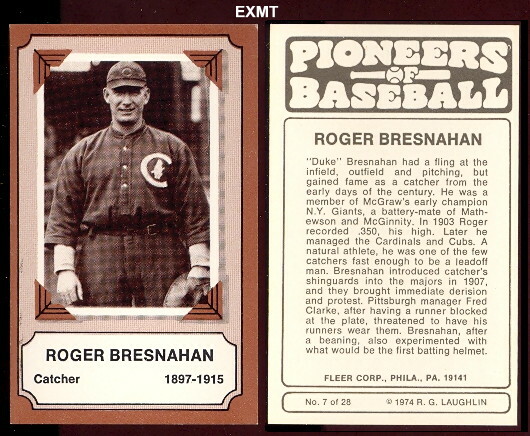 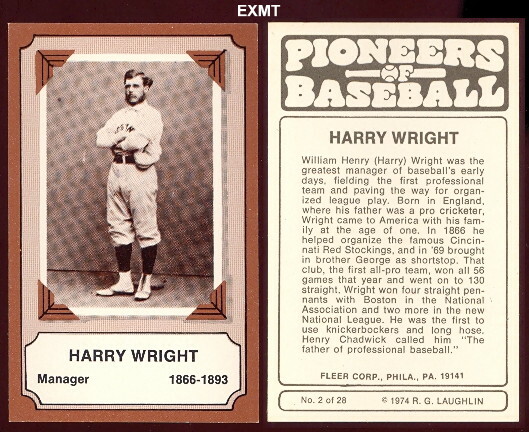 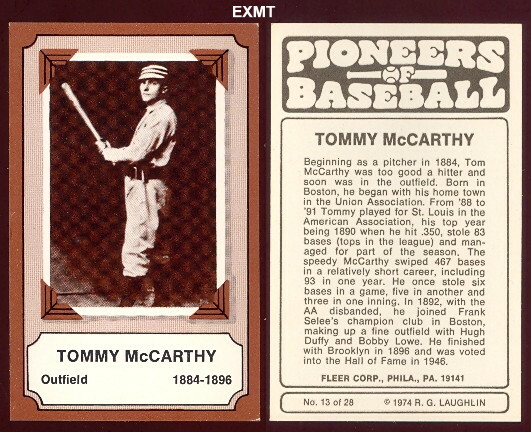 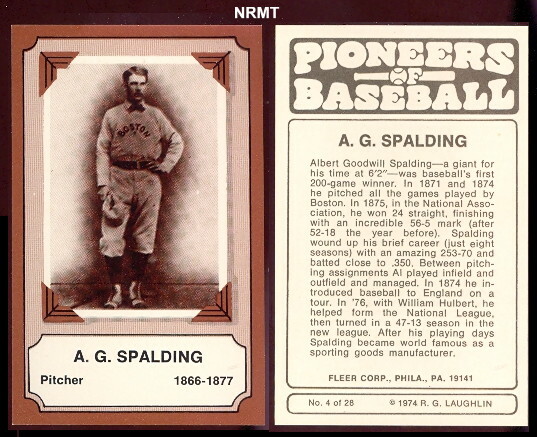 1975 Pioneers of Baseball Set consists of 28 cards. 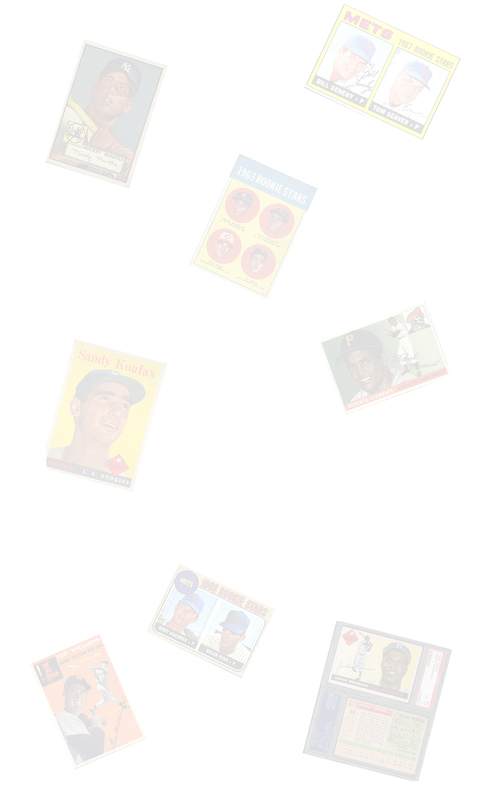 The cards are slightly oversize, measuring approx. 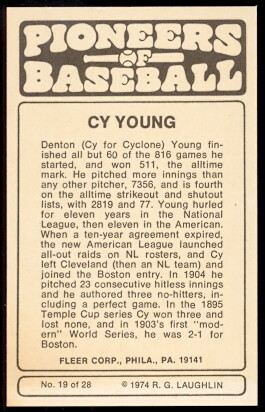 2-1/2" x 4". 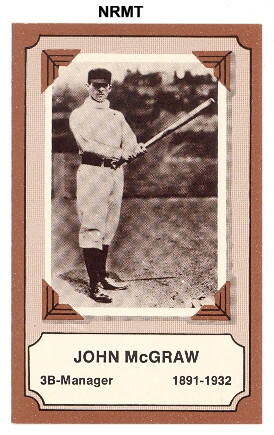 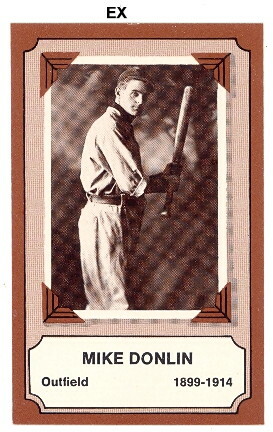 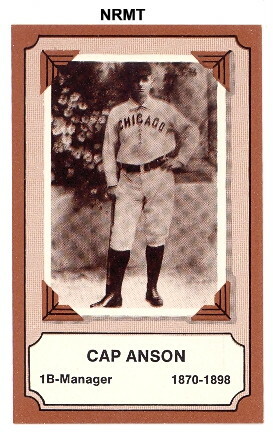 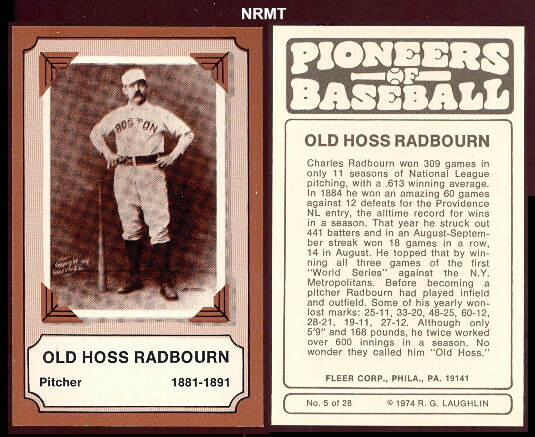 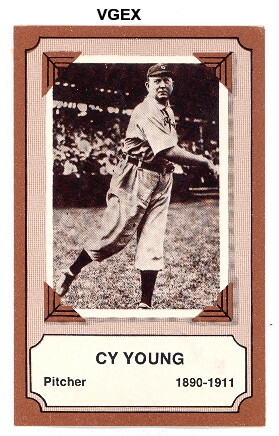 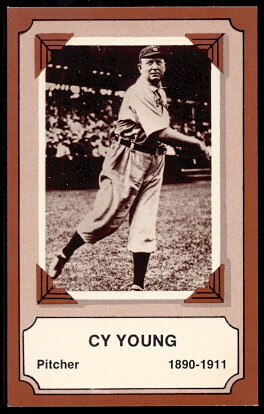 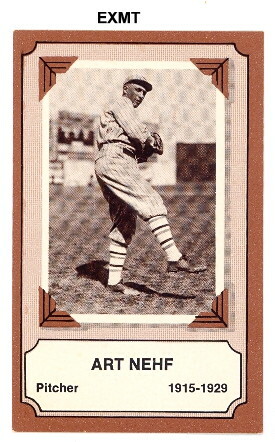 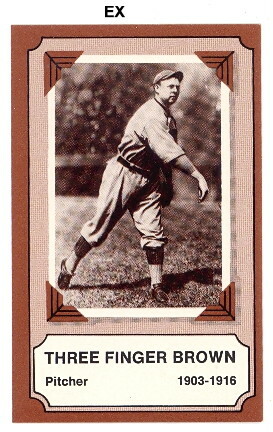 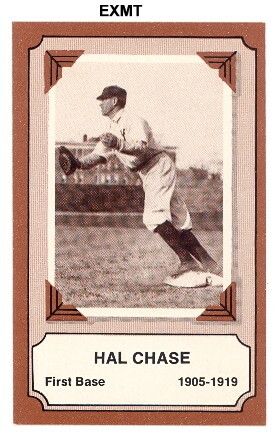 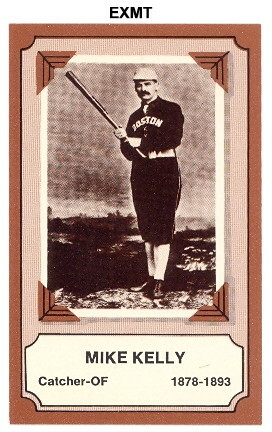 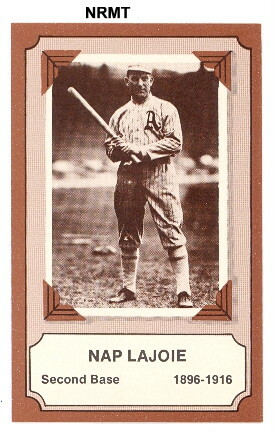 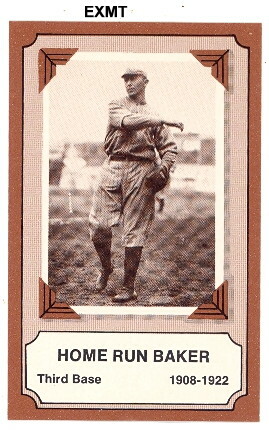 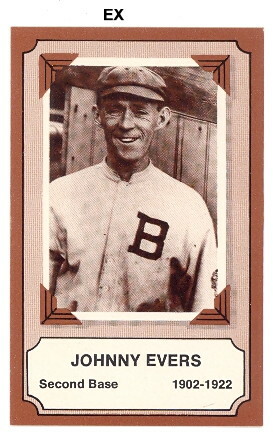 Fronts feature a sepia tone photo of the player and player information on the back.